This timely new collection presents the most important and influential articles and papers on ageing and later life of the past half century. The editors examine policy creation and implementation, practice and critical gerontology including both feminist and international perspectives. 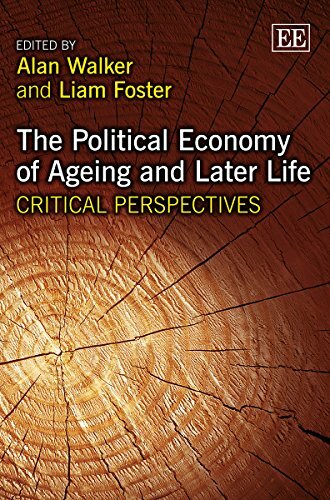 Including an original introduction and key works not available in scholarly libraries, this is a critical assembly of work and will be of immense assistance to anyone looking to understand the consequences of our ageing population on society.